The best Trad Bands in Ireland available now! 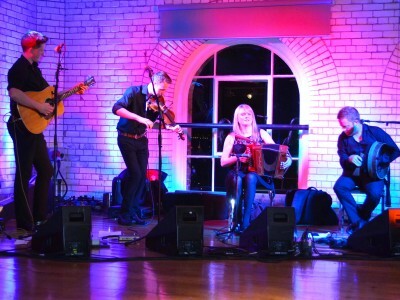 Book a brilliant Irish Band to entertain your guests. 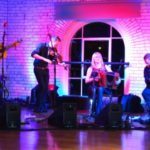 Bring the joy of Irish folk to your next event! Enjoy the patriotic notes sung by award-winning Irish musicians! 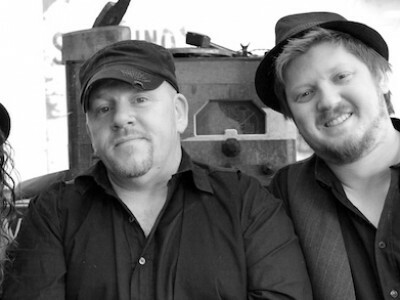 Let them play at your Wedding, Business Party or Corporate Event and enchant every listener with their talent. 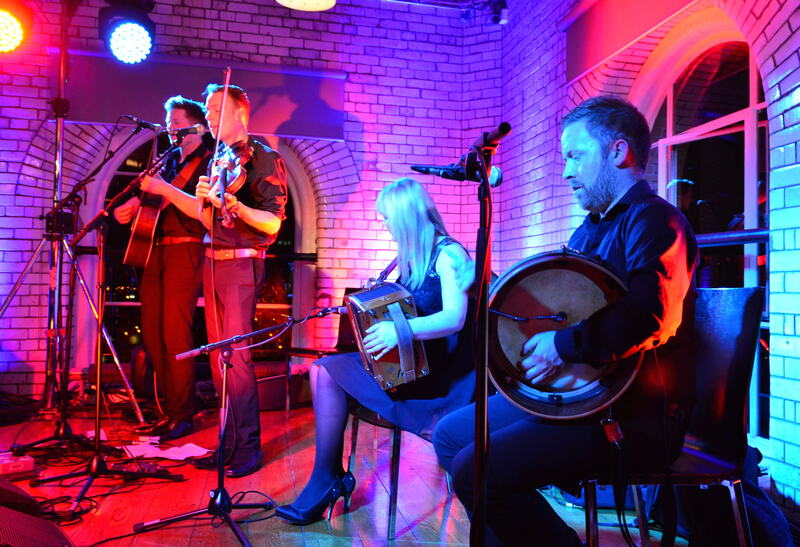 Our Irish bands have been the public's favourite for 25+ years, and can no doubt make any audience fall in love with traditional music. 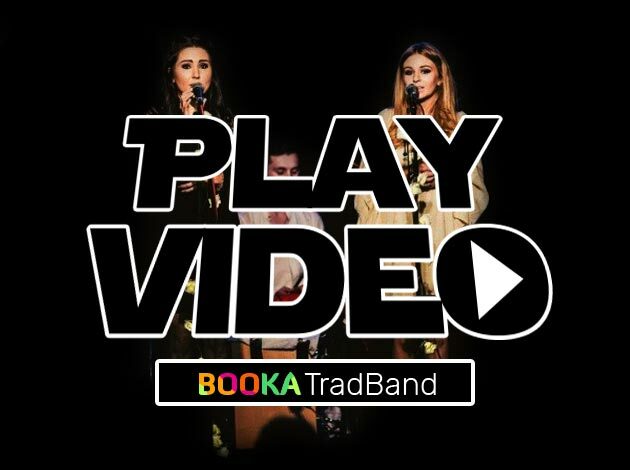 Save Up To 30% when booking online on BOOKA Trad Band. 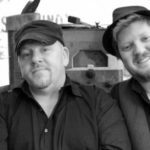 Experienced And Reliable Artists for Hire for your event. 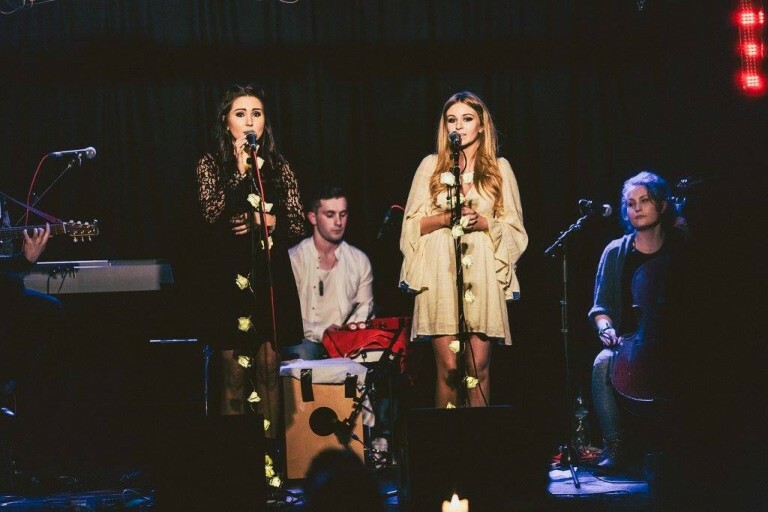 Discover the Perfect Traditional Irish Tracks for Private Parties! 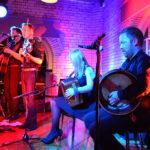 Masters of all Celtic music instruments, good Trad Bands are harder and harder to come by - but when you get the chance to see them perform, you're up for an incredible experience! 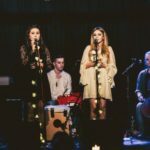 Their skills in Irish folk music are incontestable, as is their prowess with the Fiddle, Flute, Uilleann Pipes, Harps and others. Captivate your guests with an amazing Trad soundtrack. 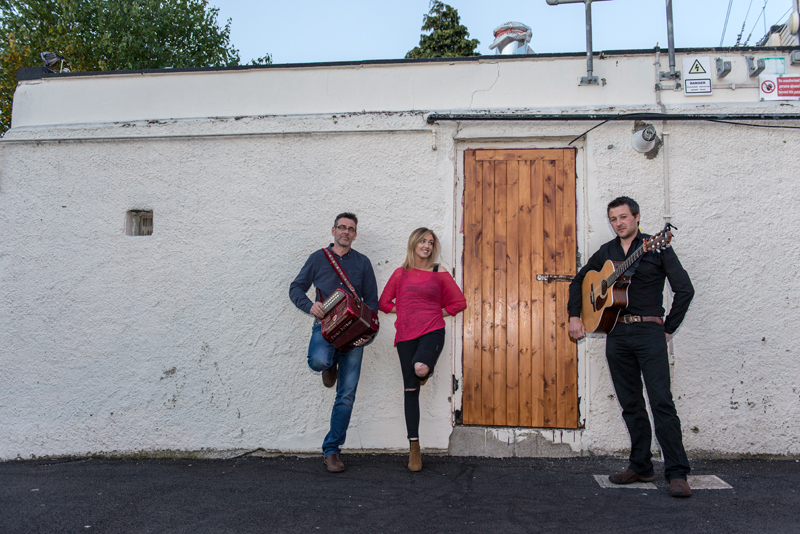 Featuring Irish Trad, Legends Of Trad, Classic & Modern Trad. 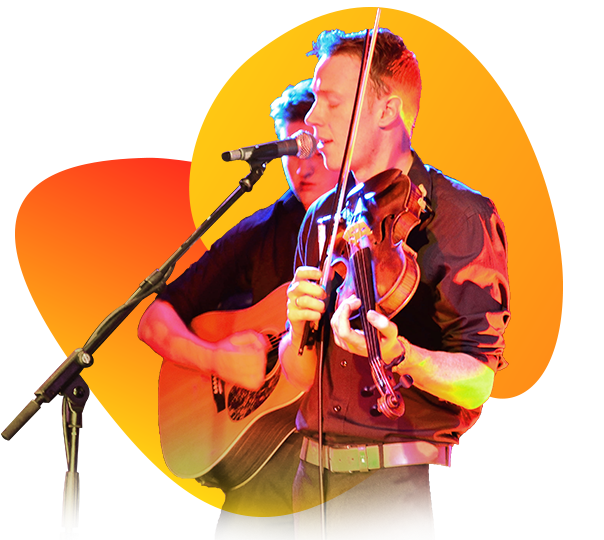 Discover Award Winning Live Trad Groups. Select Band Size - BOOKA - Enjoy Trad Music! Can I just say they were simply fantastic. They played so many great Irish songs and were just the friendliest of people. 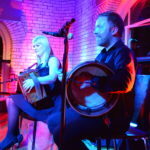 We booked a couple of dancers with the band who made the whole trad experience something rather exceptional. Our friends are still talking about the band so they were definitely a success. Thank you very much for making our wedding a memorable one. They sure does what it says on the tin. We all had such a great laugh and loved their performance. Their vocals are just stunning. I’d recommend them to anyone that would like a modern Trad experience at their party. 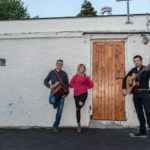 When looking for cost-effective entertainment options it's hard to forget about the classic option of hiring one of the many available Irish Bands. We help you bring the excitement and traditional brilliance of Trad and share the moments with your loved ones. Be it a Wedding, Corporate Event, Birthday or Seasonal Party, there's no doubt that a skilled Irish Band can fulfill the entertainment needs of your guests. Many generations celebrated their most important life events in the company of Trad Musicians, and many more will do so in the future. The music is timeless and the lyrics never fail to spark the pride of being Irish. What's not to like? 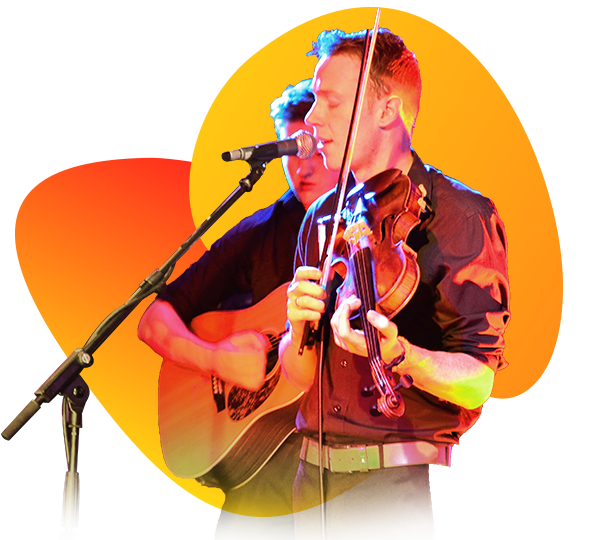 Book an Irish Trad Band for any party or event, at low prices, serving all Ireland counties. 5 star rating from over 80 reviews on Google Places.